A Change.org petition has seen an influx of signatures since Burger King started testing its plant-based Whopper. Not that Burger King is always stuck skulking in McDonald’s shadow, but as America’s second largest fast food burger chain, it happens quite a bit. 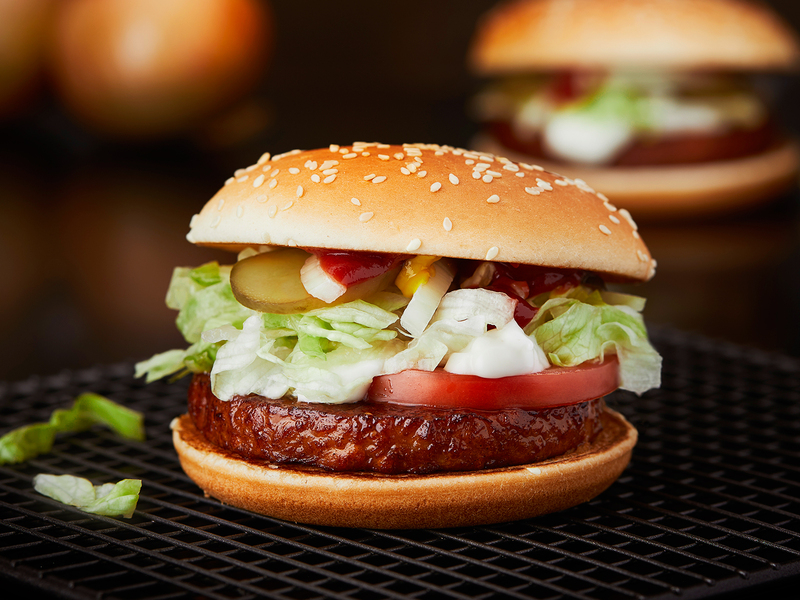 So last week, when Burger King announced a partnership with Impossible Foods to test a plant-based version of the Whopper, the next logical question became, when will McDonald’s follow suit? In analyzing the answer earlier this week, I posed a further question: If meat-free options truly are inevitable, how much time does McDonald’s have before public sentiment turns on them? As an example, I pointed to a Care2 online petition hoping to “” that already has over 63,000 supporters. It turns out that’s not the only petition that’s seen revived interest since Burger King’s announcement. A half-decade old Change.org petition telling McDonald’s that “” has also seen an influx of new support since Burger King’s April 1 news and now features over 161,000 digital signatures and counting. If you’d like to sign the petition, Change.org has made it handy with the easy to remember URL: .